After concerns over data security, Elon Musk has elected to remove his companies from Facebook entirely. After days of #deletefacebook trending on Twitter in the wake of recent revelations around Facebook’s involvement in the Cambridge Analytica scandal, tech industry titan Elon Musk has taken the extreme step of deleting both SpaceX and Tesla’s Facebook pages from the platform. A series of tweets led up to this decision starting earlier today in which Musk, after seeing a #deletefacebook tweet from fellow entrepreneur Brian Acton, indicated that he didn’t even realize his companies had a presence on Facebook and would be taking swift action to remove them in light of the ongoing scandal that has embroiled the largest social media company in the world. Musk would later say that he didn’t particularly care for the platform in the first place and that SpaceX and Tesla had never used Facebook for advertising, despite reaching nearly 5 million users across the two pages. 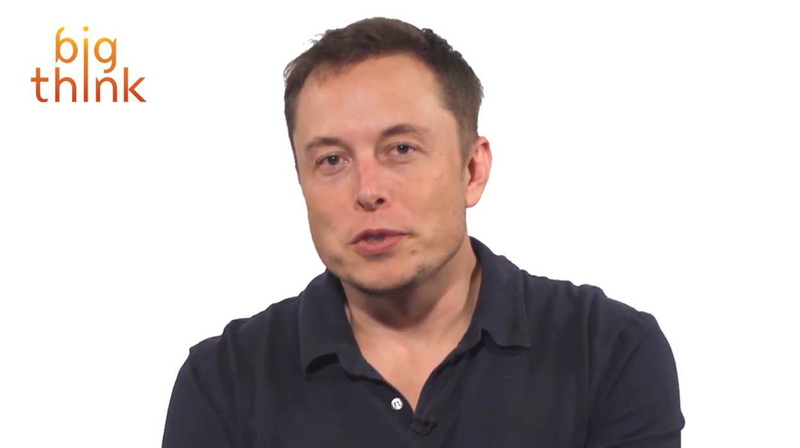 All of Musk’s larger companies, including The Boring Company (most recently in the news for selling flamethrowers), SpaceX, and Tesla are much more active on Instagram which, while owned by Facebook, will not see their accounts removed any time soon. Facebook co-founder and CEO Mark Zuckerberg and Elon Musk have never exactly seen eye-to-eye on a variety of topics, including the dangers of artificial intelligence. Chances are this recent series of events will do little to stop Musk from pursuing his companies’ goals.